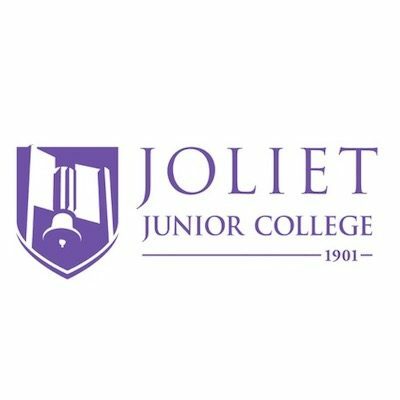 Joliet Junior College has not been given a speech code rating. To request speech code information about this school, please submit a speech code request form. Police detained student Ivette Salazar because she was distributing flyers on campus without permission.